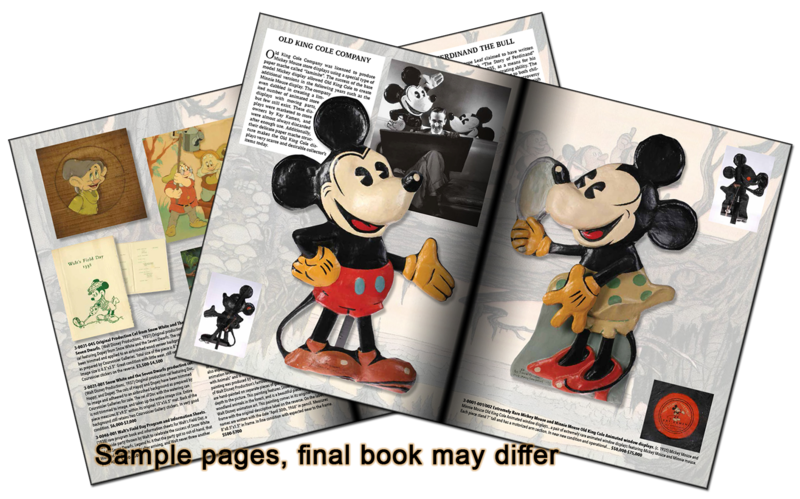 This is the softcover version of our Collecting Disney 2016 auction catalog. 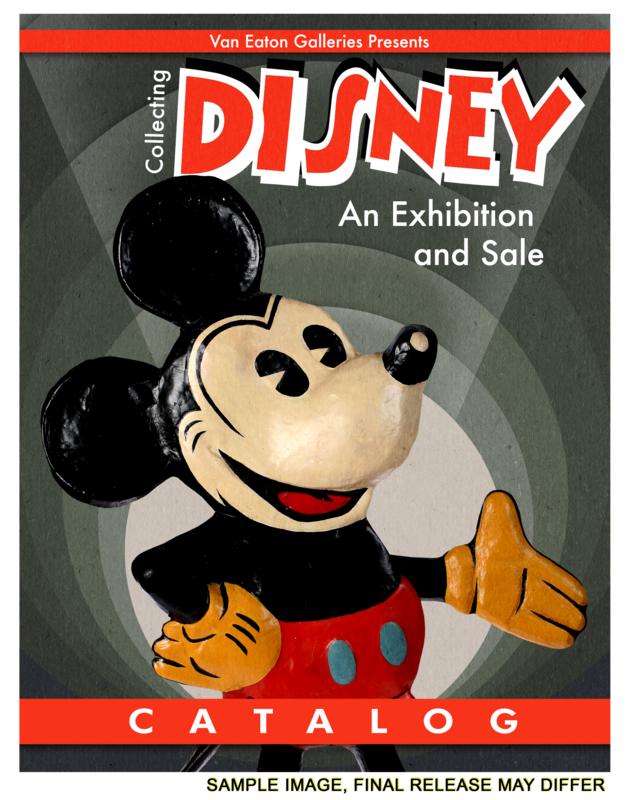 This auction follows the rise of the Walt Disney Studios, through their many ventures, over the first few decades. The studio's challenges and successes often aftected by the social and cultural demands over time. 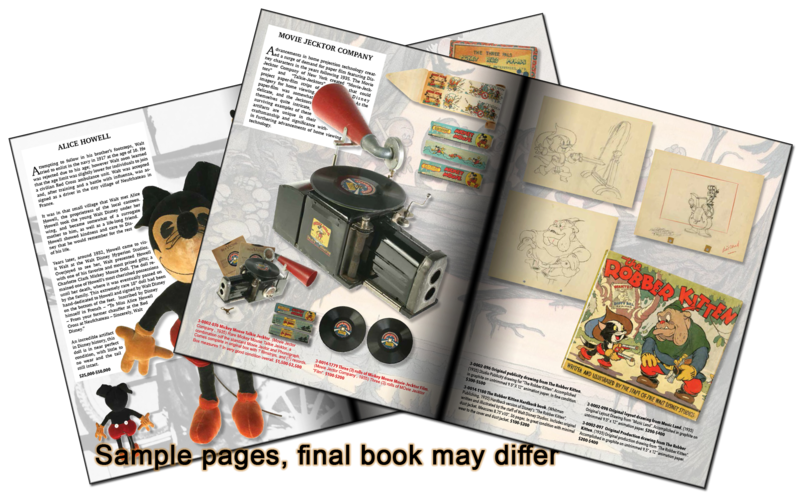 We highlight the development of souvenirs, books, records and other publicly offered items as well as the behind the scenes gems that were only seen and enjoyed by employees at the time, such as studio furniture, inner-office documents, and the original animation art used to make the films that we all know and love. This is the softcover variant of the catalog which was originally published with over 2000 units and is not limited to only its initial printing. All catalogs come with a copy of the auction prices realized.